It's a day off for a lot of workers here in Central City. Yes, it's Labor Day. Some might even be returning to school tomorrow (though most districts here have already started classes weeks ago). Regardless, it's a holiday here in the U.S., but it's no day off for yours truly. Instead, I have five new VGMs to add to the ever-expanding list for this week. 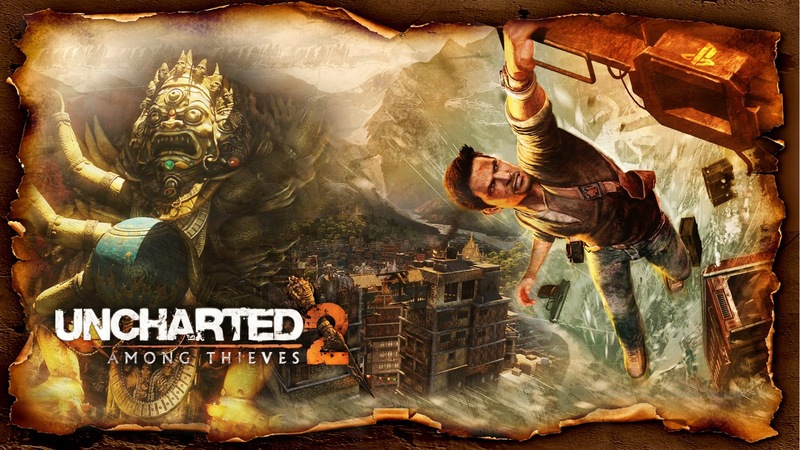 We begin our musical journey with a lovely theme from Uncharted 2: Among Thieves. Then, we get electronic with the intro theme of Mirror's Edge. Metroid Prime gets a boss theme represented while SOCOM II: U.S. Navy Seals honors the call of duty for SuperPhillip Central's Favorite VGMs. 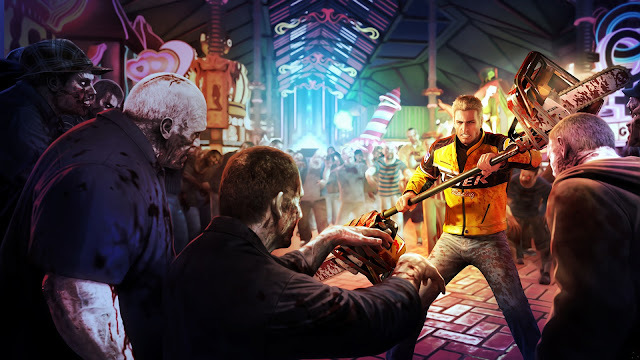 Finally, Dead Rising 2 creeps into the Favorite VGMs as the final game featured. To check out each VGM theme, just click on the VGM volume name. And if you want even more VGMs from past editions of SuperPhillip Central's Favorite VGMs, click on this link to be taken to the VGM Database. Now, let's get on to the music! Uncharted 4: A Thief's End is still on the minds of many PlayStation 4 owners. Heck, the online multiplayer is still as bustling as can be. Why not take a look back, then, to one of the most popular and critically acclaimed entries in the Uncharted franchise with Uncharted 2: Among Thieves! Reunion is an emotional theme that is one of my favorites on the soundtrack, save for the well known main theme. 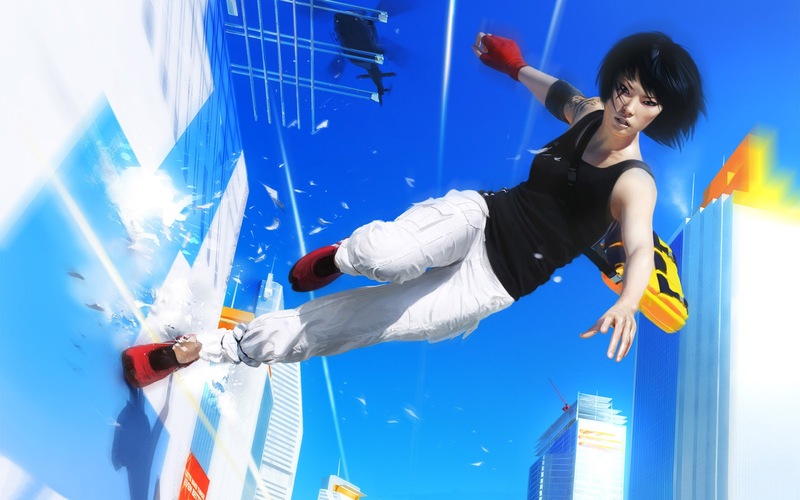 Many players were looking for an excuse to hang out in the main menu of Mirror's Edge for the sole reason of listening to this chill track by Solar Fields, the stage name of Magnus Birgersson, a Swedish musician who primarily deals in the genre of electronic music. He's come up with over a dozen albums, as well as has scored various game soundtracks, including both Mirror's Edge games. 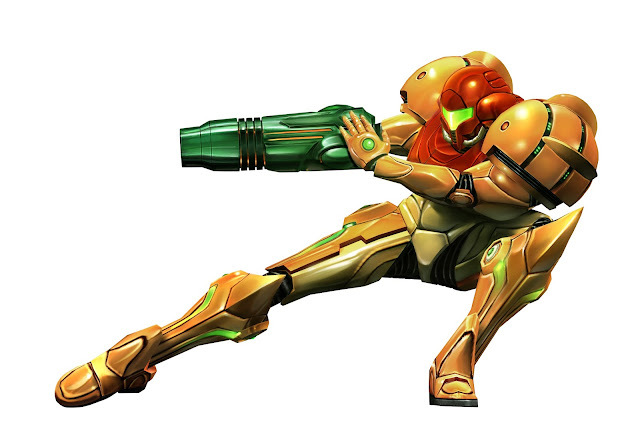 It's a shame that this sensational and tense boss theme is only heard twice in Metroid Prime's duration, and that's during the early Hive Mecha and Incinerator Drone boss battles. Thankfully, you need not prolong the battles just to hear this song thanks to the wondrous Internet granting you the ability to hear it as much as you'd like, such as heard on YouTube. Like Uncharted 2, let's get orchestral with this next VGM volume. This time we're listening to the online multiplayer menu theme of SOCOM II: U.S. Navy Seals. A stirring symphonic backing was there when players fumbled through the menus to set up online matches. Now? 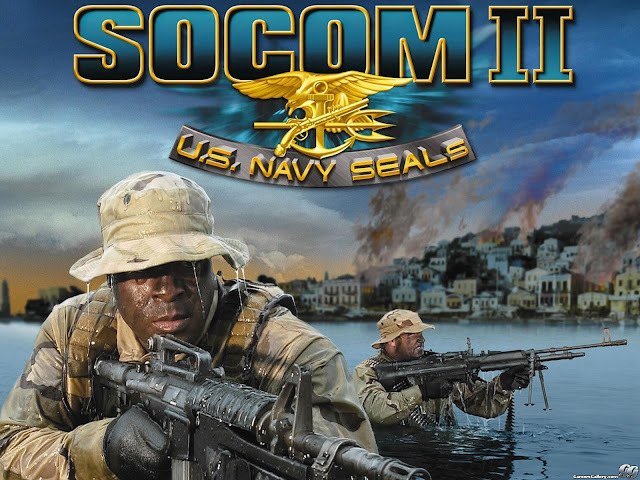 SOCOM is a franchise on indefinite hiatus, sadly. To all those waiting and yearning for a new SOCOM, I salute you! Generally, a human against a helicopter isn't a fair fight. Like, at all. But that changes when the human involved is Dead Rising 2's protagonist, Chuck Greene. He's got a daughter to save, thousands of zombies to survive against, and now a dangerous helicopter to take down. This isn't quite an ordinary day for Mr. Greene, now is it?